This is an interesting deer wall sticker of a cute deer. Our deer stickers are perfect for the living room or the bedroom. 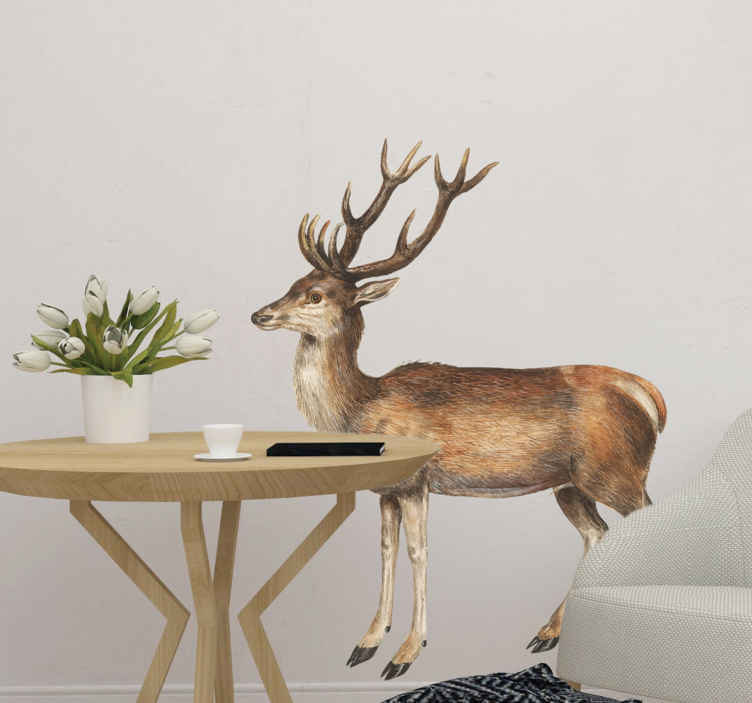 Enjoy with the whole familiy from our wilde animals wallsticker and wallstickers deers. These animal stickers are easy to apply to the wall and will stay beautiful several years.